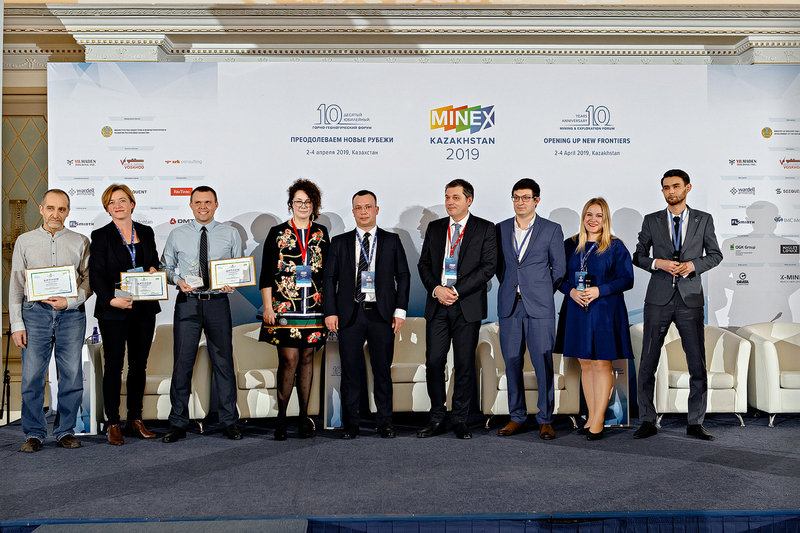 MINEX Kazakhstan, the 10th Mining and Exploration Forum, was held in Nur-Sultan on 2-4 April 2019. 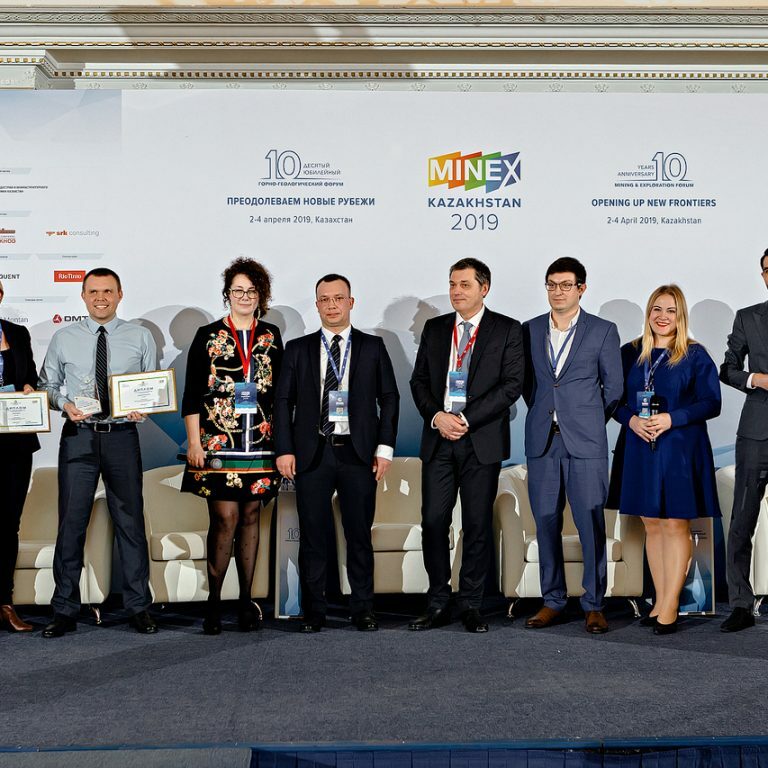 The MineTech Business Competition provided a forum for the presentation of innovative technical problems and solutions for mining enterprises. 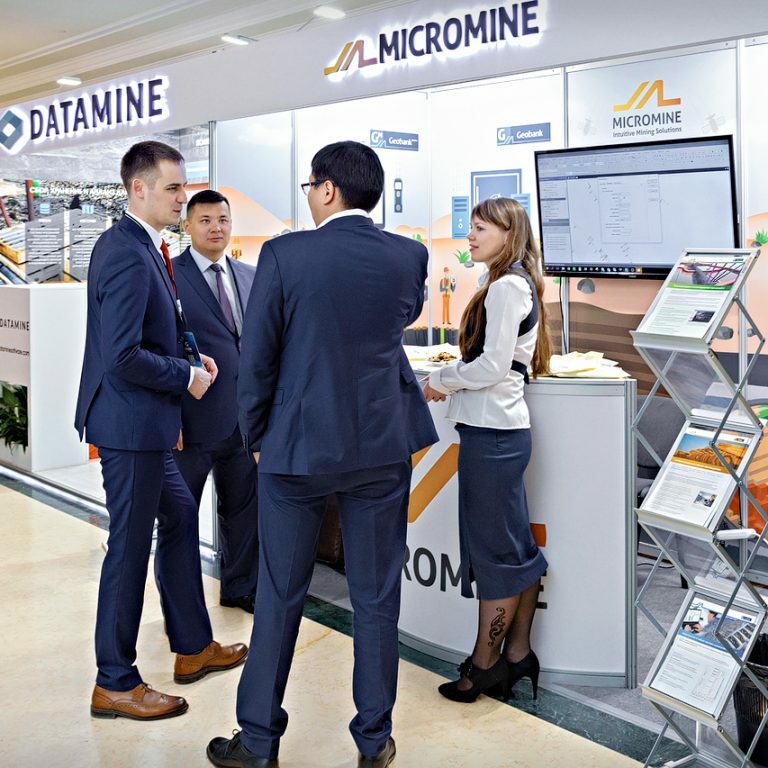 provided Kazakh mining and polytechnical HEIs the opportunity to present innovative solutions and unique technologies that can be applied to real mining production situations. Organised by Dars Consulting. It addressed questions of information space and brand management in the modern digital world. 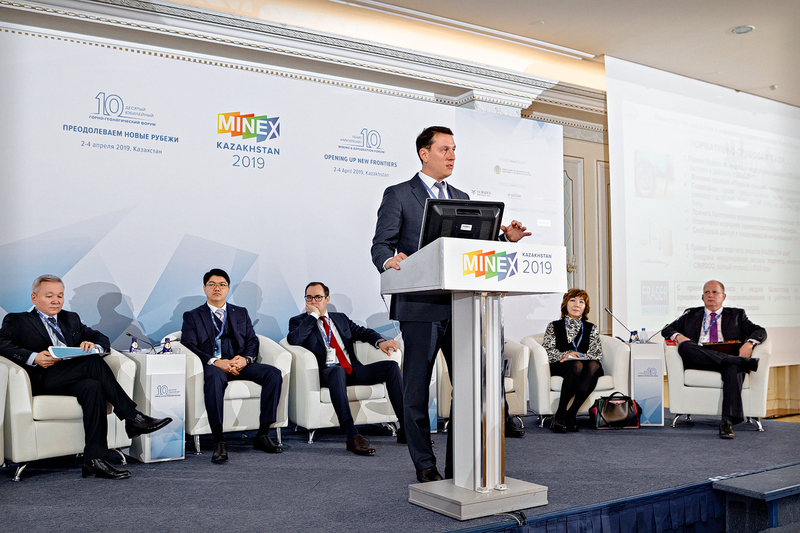 Future Mining Industry: developing potential for social engagement, education and innovation. Timur Toktabaev was born on October 26 in 1981. He is a graduate of the Academy of National Safety Committee of RK, Kokshetau State University named after S. Ualikhanov majoring in Finance, Kazakh National technical University named after K.I. Satpayev majoring in Geology and mineral exploration. 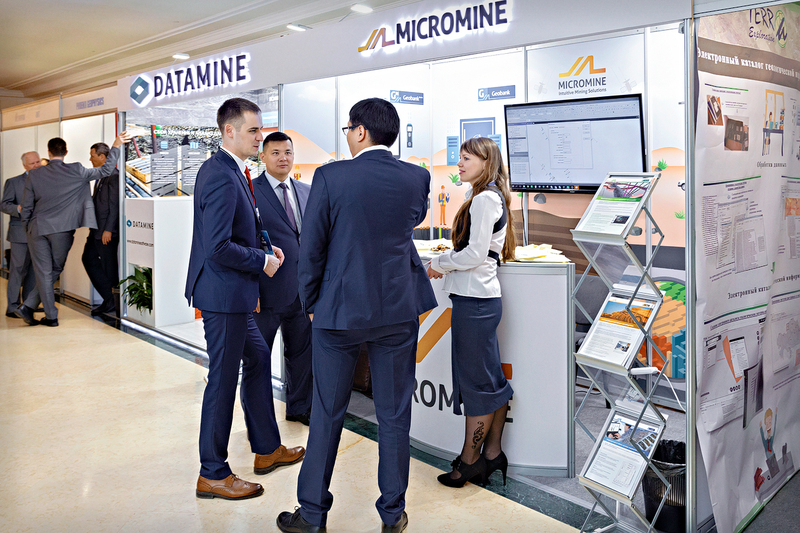 From 2003 is in public service, in 2006 has worked as a Deputy Head of “Kazgeoinform” RCGI of Subsoil Use and Geology Committee, Director of the Department of National Mining Company “Tauken-Samruk”. The last position taken was a Director of Subsoil Use Department of the Ministry of Investment and Development of the Republic of Kazakhstan (2013-2016 years). From January 2016 – Ethics Officer of MID RK. 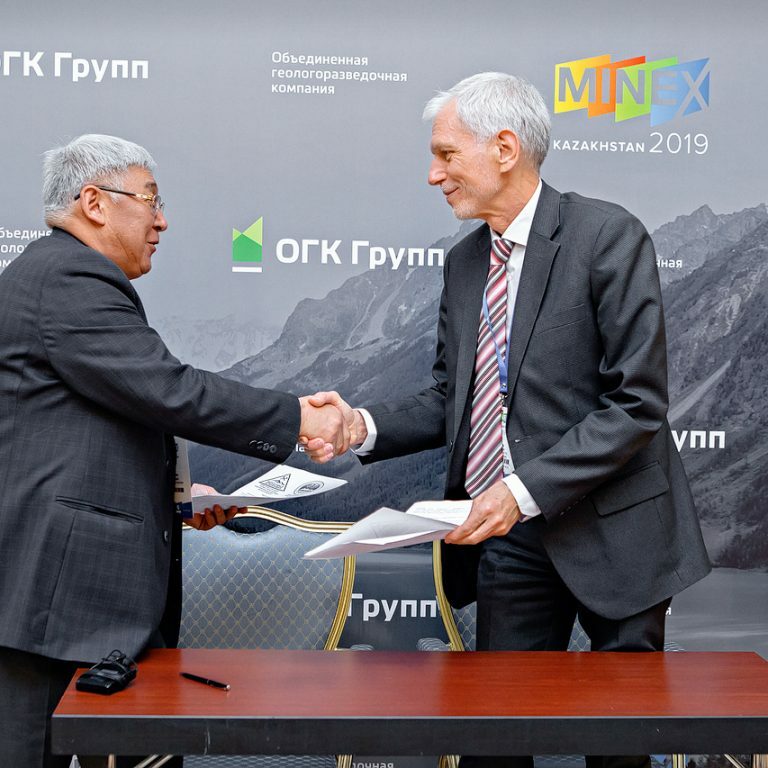 By the Decree of the Government of RK №399 dated 11.07.2016 Toktabayev Timur Serikovich was assigned as a Vice-Minister of Industry and Infrastructural Development of The Republic of Kazakhstan. Mr. Jeff Parshley is a SRK’s Global Chairman and a Corporate Consultant with more than 37 years of environmental and closure experience in the mining industry including closure planning and closure cost estimates. 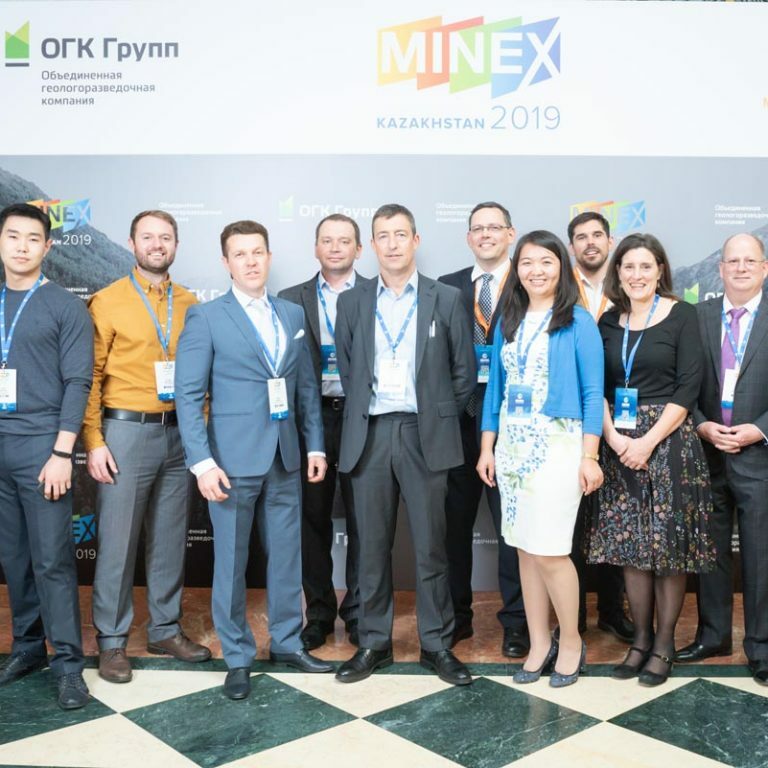 In addition to planning and analysis work for mines, he has also been involved in the management of several abandoned mines and implementation of actual closure works at several mines in the western United States. He has worked with legal and policy aspects of mining projects since his early career, regularly works on World Bank and IFC compliance projects and is also one of SRK’s most experienced mine closure strategists and regulatory specialists. He has contributed to the development of several regulatory guidelines for mine closure and closure cost estimating and assisted a number of clients develop corporate standards and guidance documents for closure planning, implementation and cost estimating. Jeff is a regular mine closure and closure cost estimating instructor for in-house workshops conducted for a number of mining companies and several U.S. government agencies. Dr. Malazgirt’s tenure at Yildirim coincided with the expansion of its metals and mining business in two countries, Turkey (EtiKrom) and Sweden (Vargon Alloys) to six countries: Voskhod Oriel chrome mining operations in Kazakhstan, Tikhvin Ferroalloy Plant in Russia, Bear Metallurgical Company in Butler, USA, and the recently acquired Best Coal Company in Colombia. YilMaden Holding is now the world’s second largest high quality high carbon ferrochrome producer in the world. 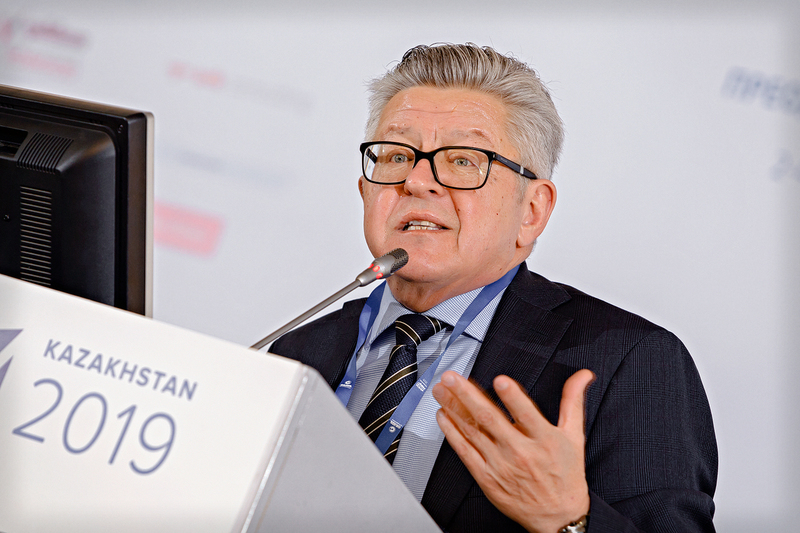 Prior to joining Yildirim Holding and relocating to Istanbul, Turkey, Dr. Alp Malazgirt lived in Korea where he was an Associate Dean and Associate Professor of business management and worked as a consultant on many high tech projects related to metals and mining. Prior to his tenure in the Far East, he was in the USA and had a distinguished career in the Silicon Valley with two silicon chip manufacturing companies. He has more than 25 years of commercial experience working in the high-tech and management fields and is the recipient of many awards. Dr. Malazgirt has a BS degree in metallurgical engineering from Middle East Technical University in Ankara, Turkey, and an MS from South Dakota School of Mines and Technology and a Ph. D. in Materials Science and Engineering with a minor in chemical engineering from the University of California at Berkeley, California, USA. He is the recipient of three patents and has published in excess of 20 technical articles and made more than 150 presentations. Ayuna Nechaeva was appointed as Head of Europe, Primary Markets in April 2018. She leads the IPO origination and issuer relationship management team across Europe, including Western Europe, SCEE, Russia and Central Asia. Prior to that, Ms Nechaeva held a variety of positions at LSEG, including the Head of Russia, CIS and Mongolia and Senior Manager for Emerging Markets. During nearly 10 years at LSEG, Ms Nechaeva has worked on dozens of IPOs and listings across many sectors, including the most recent flagship $451.3m IPO of Kazatomprom. Her team’s issuer portfolio includes over 200 listed companies with the total market value of over $1 trillion. 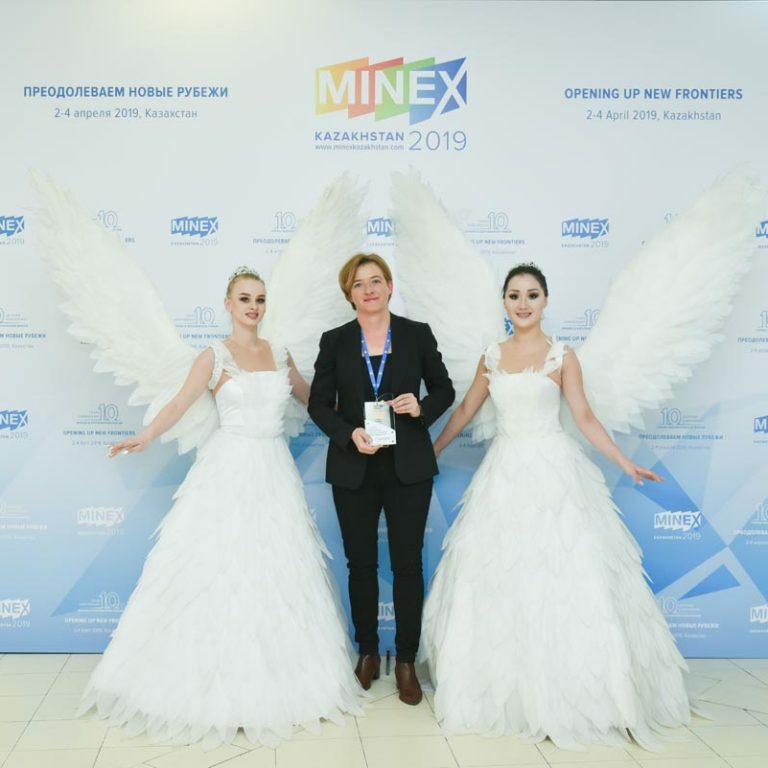 Ayuna Nechaeva holds a Master in International Business from the Grenoble Graduate School of Business (GGSB) and an MA in Linguistics & Intercultural Communications from the Lomonosov Moscow State University (MGU). Ms Nechaeva was shortlisted for the Asian Women of Achievement Award in 2018 in the Business Category. Born in 1980, Kazakh, higher education. In 2006 — Femida Legal academy with a degree in «Legal Consultant». In 2012 Kazakh National technical university named after K. I. Satpayev, conferred qualification of «The Bachelor of geology and exploration survey». 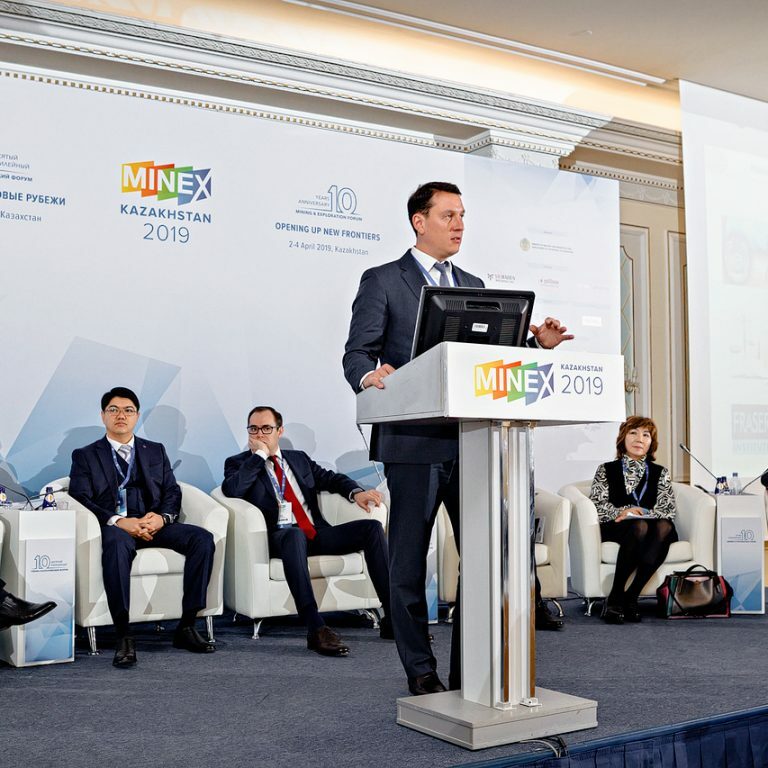 Since 2008 he worked as chief deputy of the Republican centre for geological information KazGeoInfrom the Committee of Geology and Subsoil Use of the Ministry of energy and natural resources, later the Ministry of industry and new technologies of the Republic of Kazakhstan. 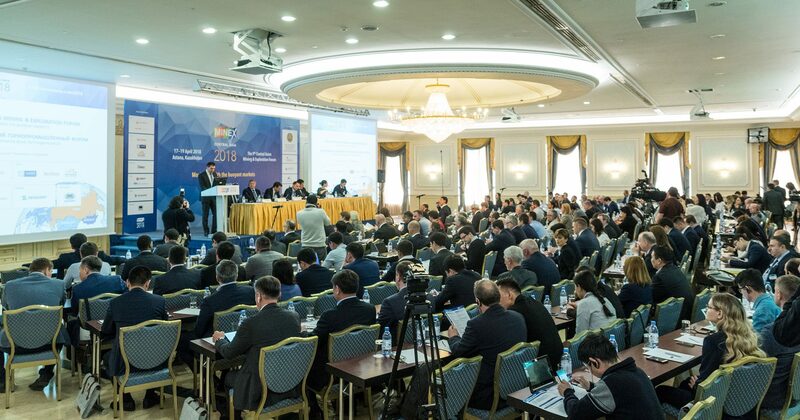 On the basis of the national committee recruitment policy recommendations under the President of the Republic of Kazakhstan, Agency for Civil service affairs order No. 06–7/89, dated June 24, 2013, enrolled at personnel reserve of corps «A». 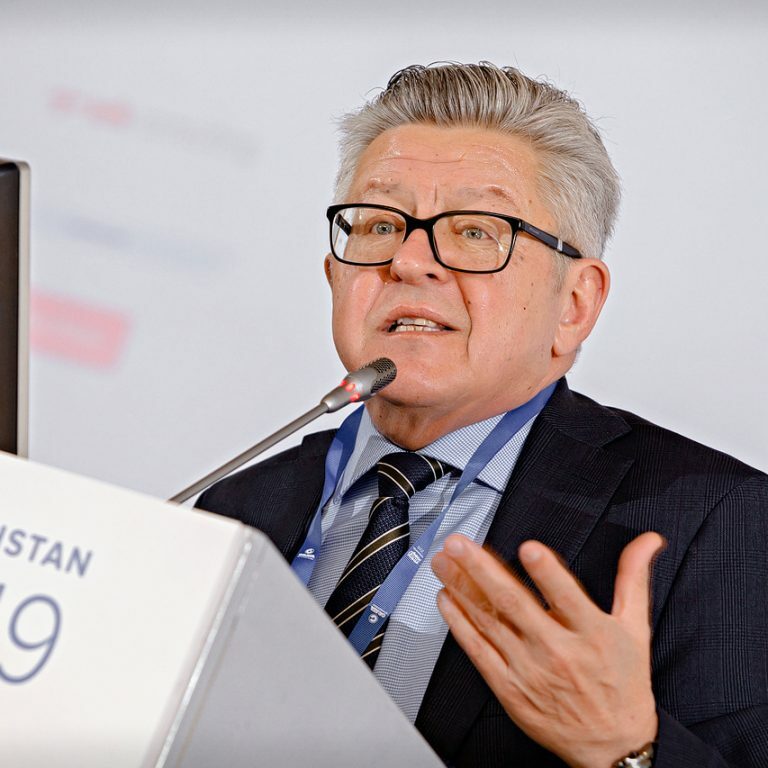 On October 25, 2013 he has been appointed to the position of Chief of the Republican centre for geological information KazGeoInfrom of the Ministry of industry and new technologies of the Republic of Kazakhstan. 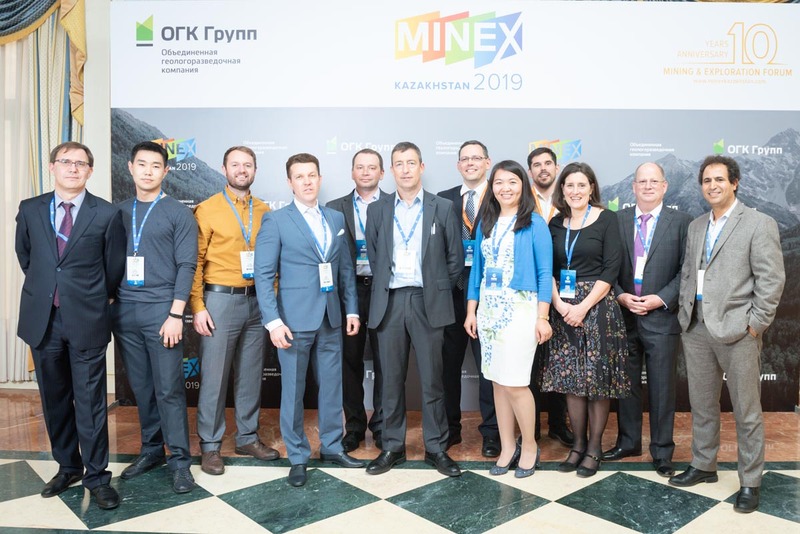 From 2011 to 2013 worked as coordinator participated in Kazakhstani-Finnish project "Development and improvement of the system in the geological sector in Central Asia." In 2013 he studied the best practices of subsoil use rights and information technologies in Western Australia. Since 2013 - national coordinator - head of the secretariat to implement the Extractive Industries Transparency Initiative in Kazakhstan. 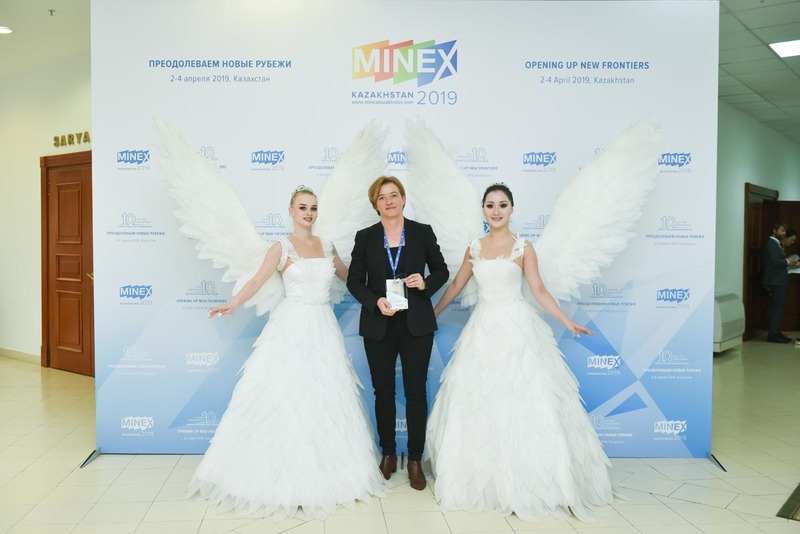 Since 2016 - Director of the Subsoil Use Management Department of the Ministry of Industry and Infrastructural Development of The Republic of Kazakhstan. He began his career in 1980 as a geologist of the expedition and reached the position of the deputy head of the central public institution. From 1993 he worked as the head of the West Kazakhstan territorial geological controls. 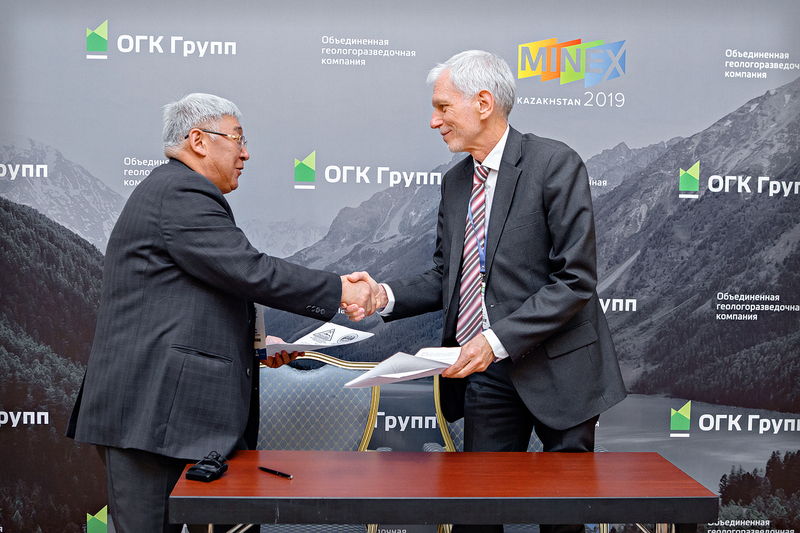 From 2008 to 2012 he worked as the head of the West-Kazakhstan Interregional Department of Geology and Subsoil Use «Zapkaznedra» of the Committee of Geology and Subsoil Ministry of Industry and New Technologies of the Republic of Kazakhstan.